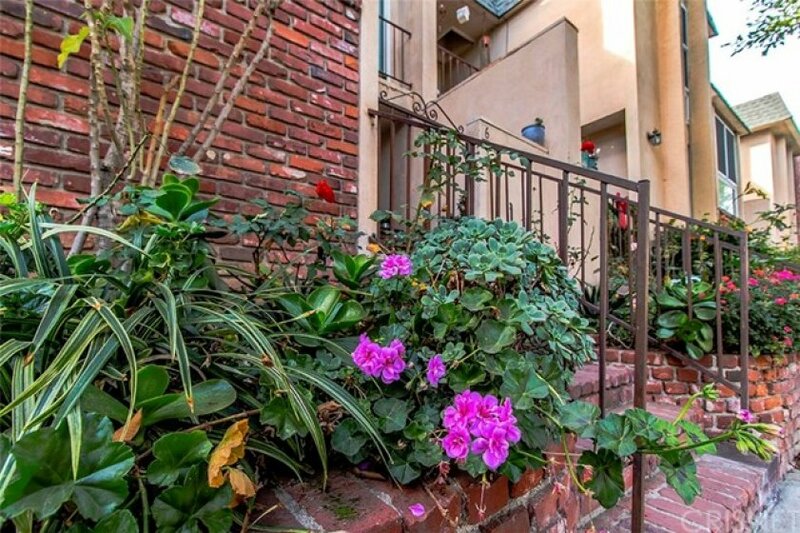 Beautiful recently remodeled townhome style condo close to the new Rams/Chargers Stadium! 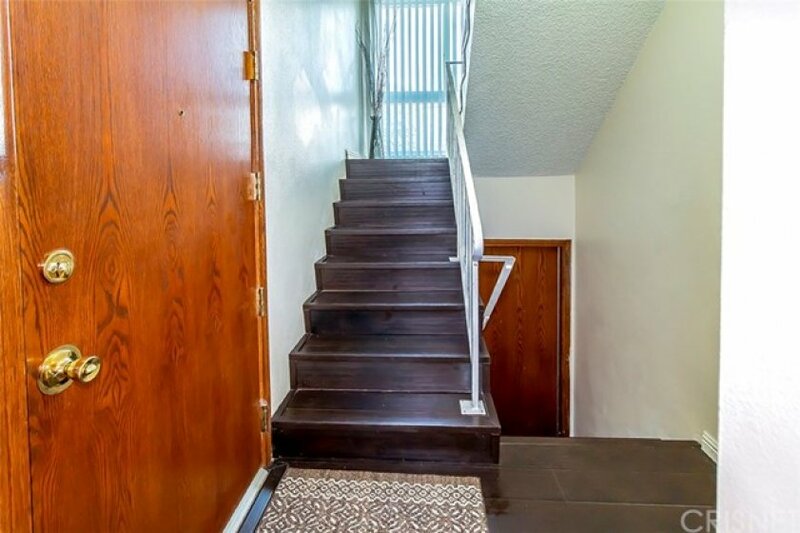 Located in a small quiet complex with private subterranean garage - pull in and enter your unit. 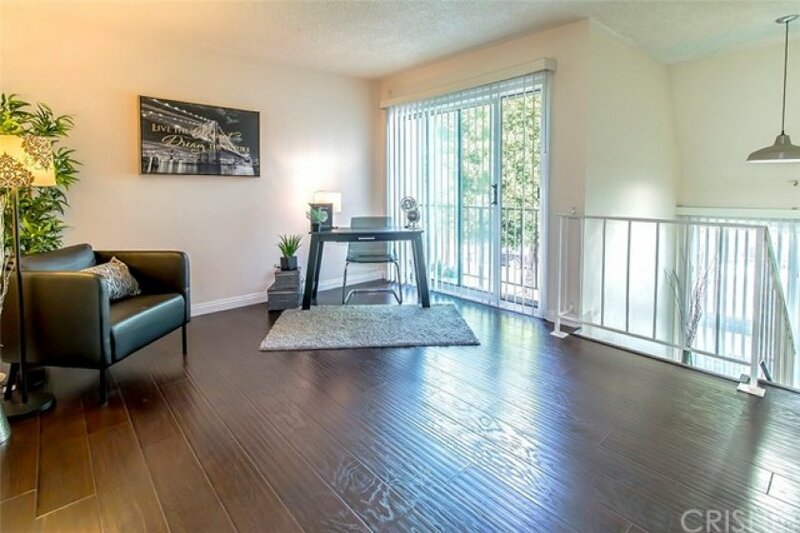 Wood laminate flooring throughout entire condo. Newer tile in kitchen and bathrooms. 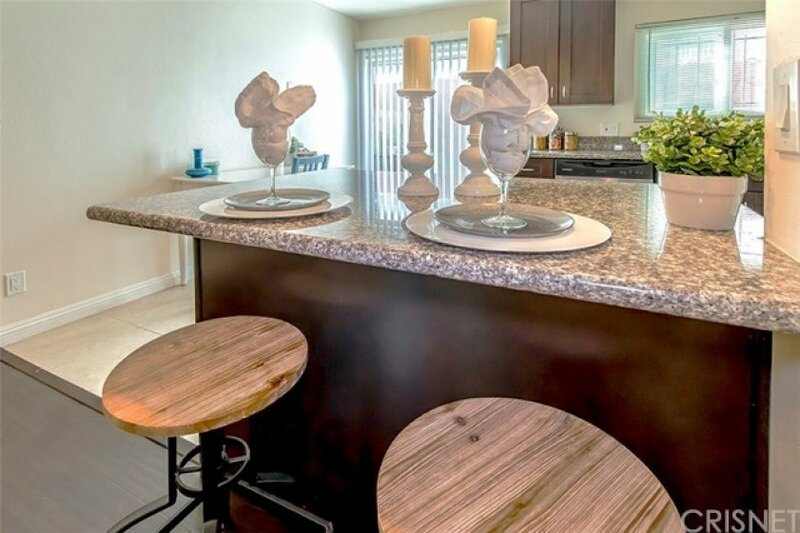 Dark wood kitchen cabinets, granite counter tops, stainless steel sink and newer dishwasher. Both bathrooms have granite counter tops. 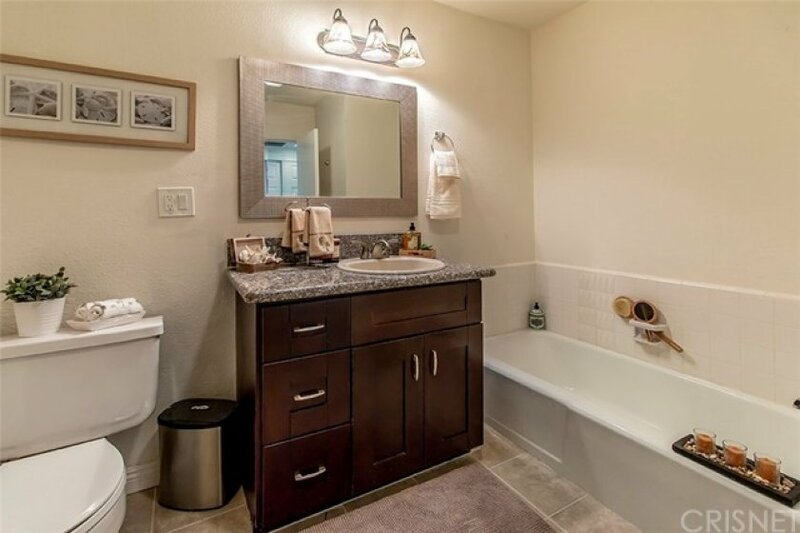 Upstairs bathroom has bath tub and separate large walk in shower. 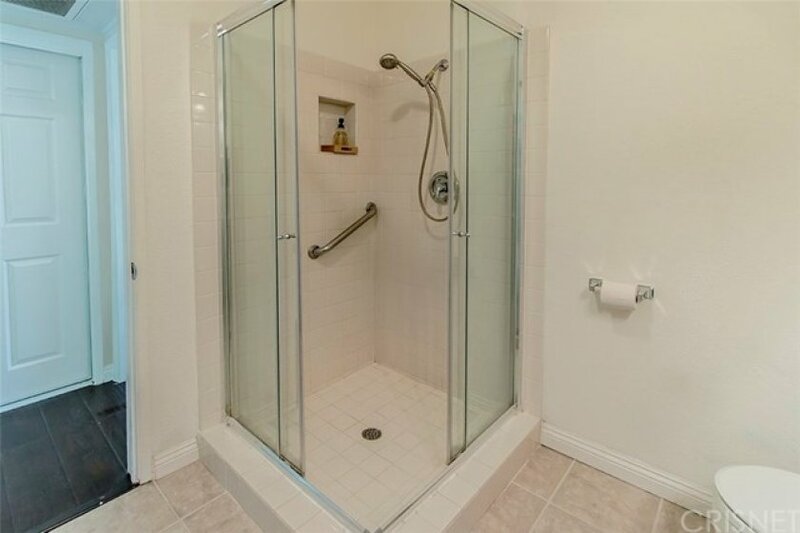 Downstairs bathroom has walk in shower with tiled bench. 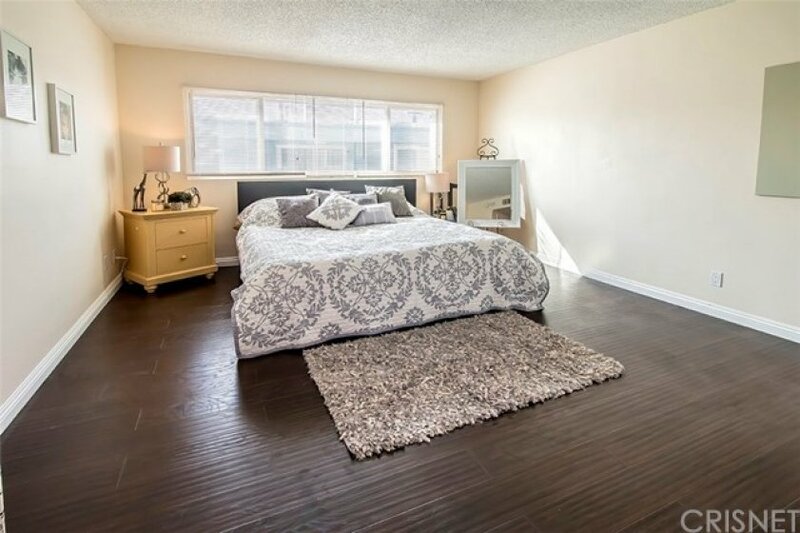 Master bedroom is huge with two large closets. The second bedroom is OPEN LOFT with front facing view and sliding glass door, perfect for a home office also. 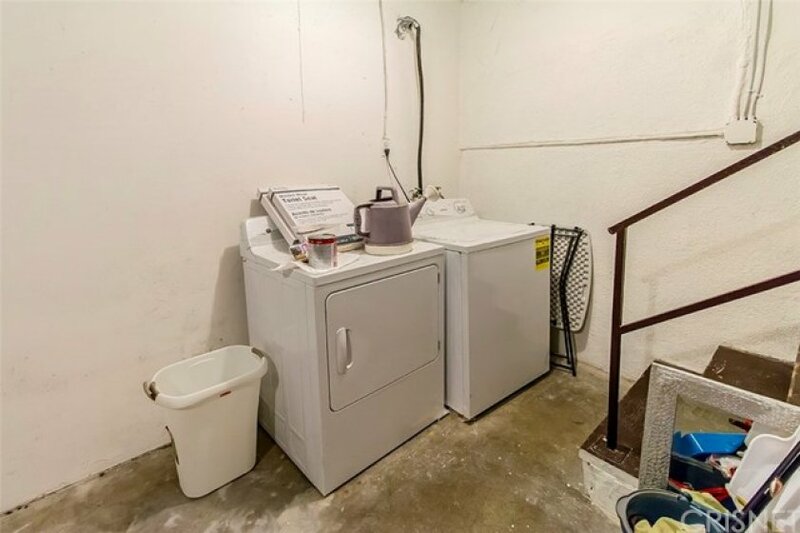 Washer and dryer are included and are located in the garage. 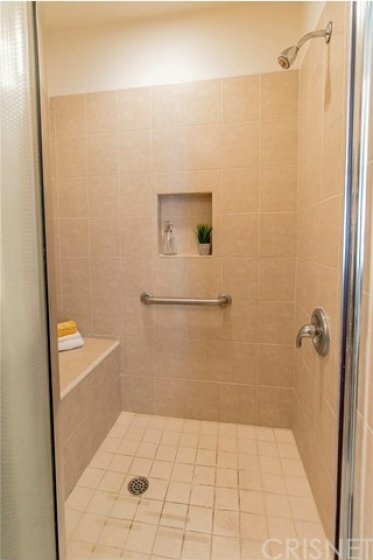 This condo is pet friendly and located close to everything. These condos do not come up for sale very often. 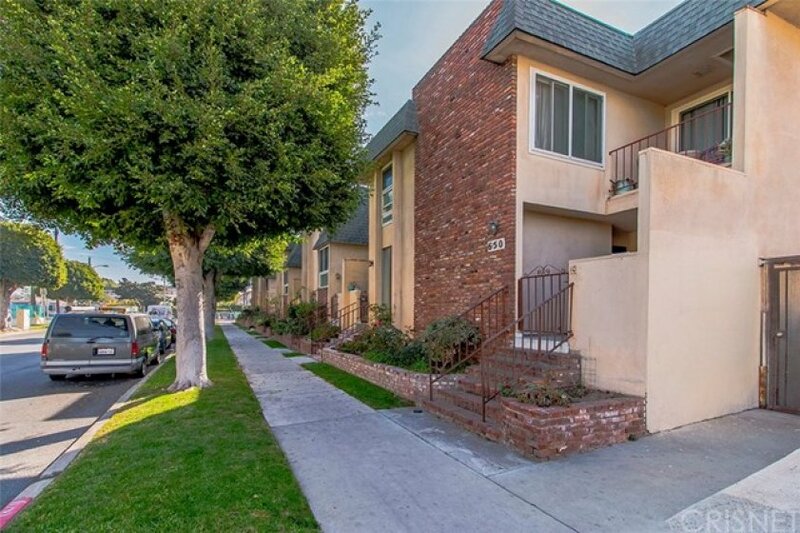 If you are looking for an affordable home close to the new stadium, LAX, the beaches, shopping, entertainment, parks, schools, restaurants, etc. then this could be your new home!